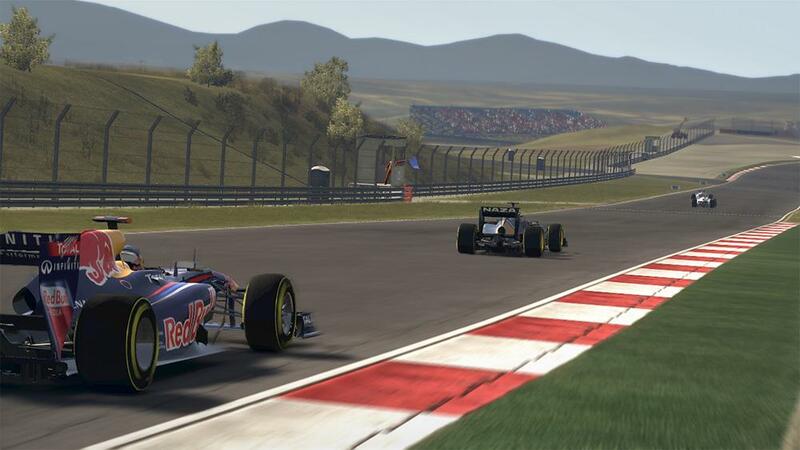 The new video for F1 2011 gives an insight into some of the innovations and enhancements in the official game of the 2011 FIA FORMULA ONE WORLD CHAMPIONSHIP™. 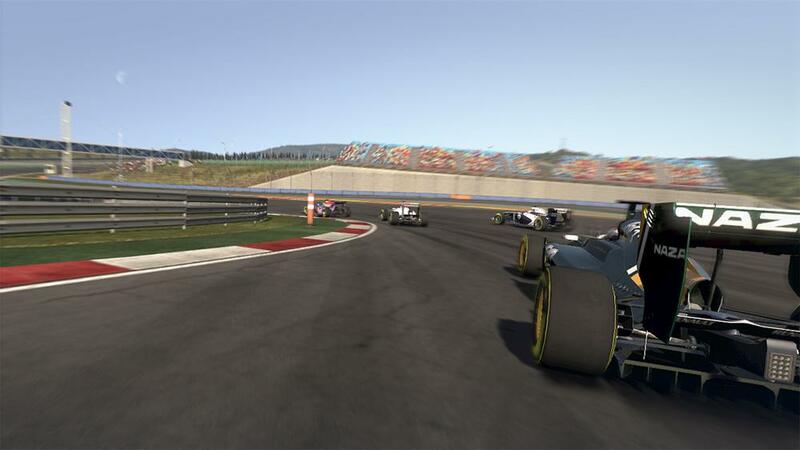 The trailer shows exciting wheel to wheel racing, enhanced by KERS and DRS, as well as highlighting improved garage, paddock, pit lane and Parc Fermé cinematics that further immerse the player into the life of a FORMULA ONE driver. 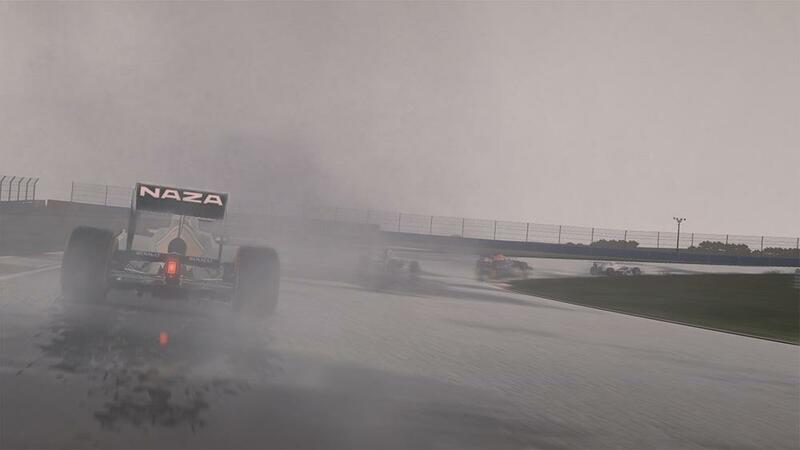 In F1 2011 players will be challenged to ‘Be the driver, life the life, go compete’, with wide-ranging advancements on and off the track and a vastly extended multiplayer component. 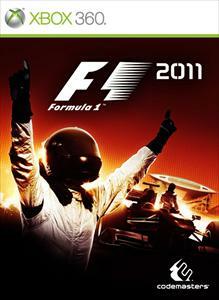 F1 2011 will feature all of the official teams, drivers and circuits from the highly anticipated 2011 FIA FORMULA ONE WORLD CHAMPIONSHIP, including the current FIA FORMULA ONE DRIVERS’ WORLD CHAMPION Sebastian Vettel. The 2011 season also sees the debut of the 2011 FORMULA 1 GRAND PRIX OF INDIA at Dehli’s Jaypee Group Circuit and the return of the German GRAND PRIX™ to the iconic Nürburgring. 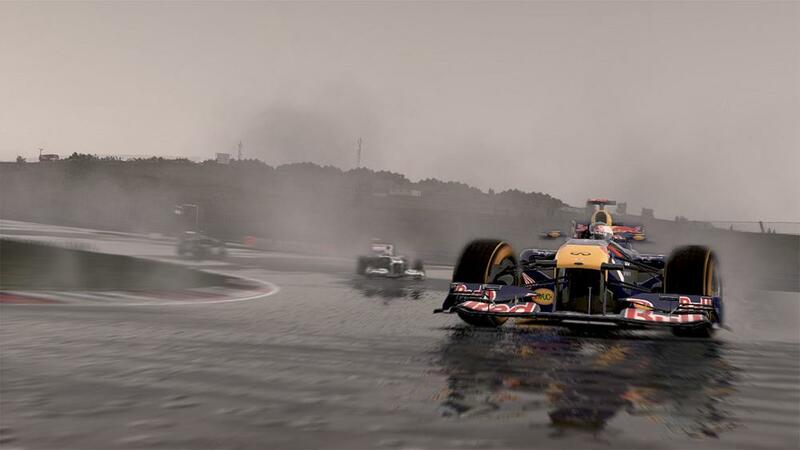 The latest in a series of Developer Diaries for F1 2011, the sequel to the fastest-selling FORMULA ONE™ game ever. 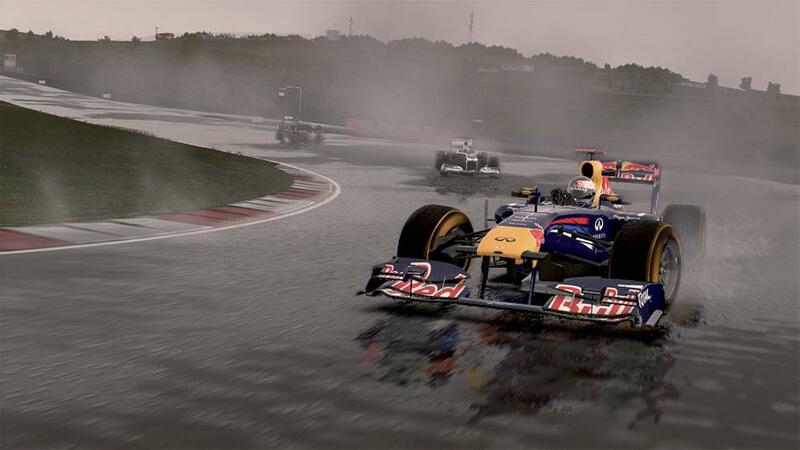 The Developer Diary focuses on the AI and handling improvements in the game alongside work-in-progress gameplay footage and stars Chief Games Designer Stephen Hood, Senior Producer Paul Jeal and FORMULA ONE test driver Anthony Davidson who is embedded into the team as Technical Consultant. 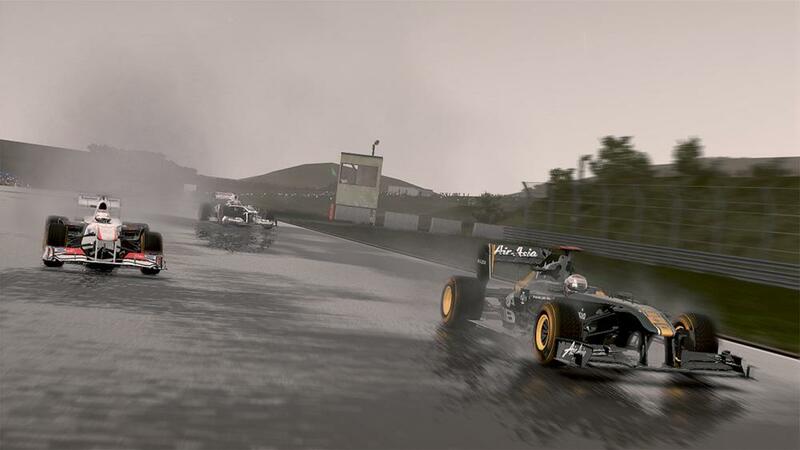 The new Developer Diary features new work-in-progress gameplay footage as key talent from the development team explain how the game’s handling and AI has taken big steps forward from F1 2010. 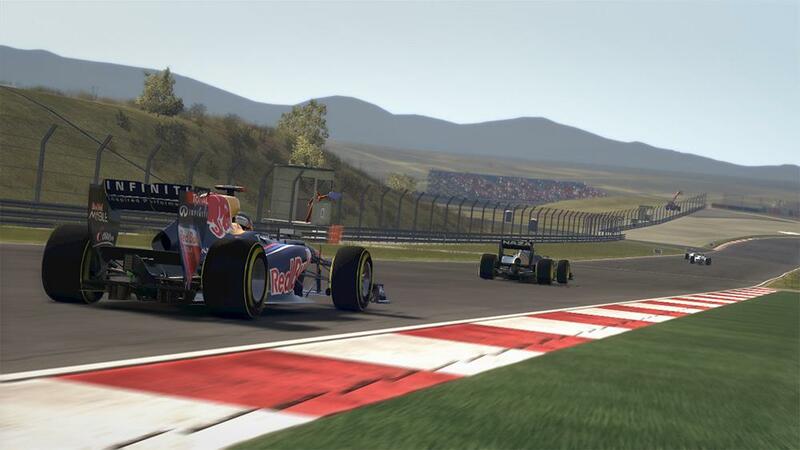 In F1 2011, the handling will allow players to “really attack kerbs” and race “nose to tail” at high speed as cars are engineered to become more responsive to authentically recreate the unique FORMULA ONE racing experience. Featuring the first footage of the highly anticipated Safety Car, the video includes some of the amazing wheel to wheel action that's taken place around the globe this year such as Jenson Button's thrilling win in Canada and Vitaly Petrov taking to the air in Malaysia. 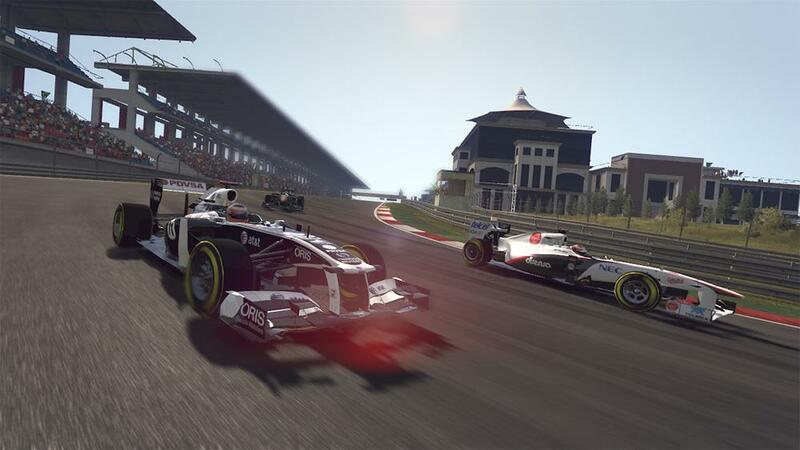 F1 2011 will challenge players to ‘be the driver, live the life, go compete’, with wide-ranging technical and gameplay advancements on and off track and vastly extended competitive and co-operative multiplayer components. 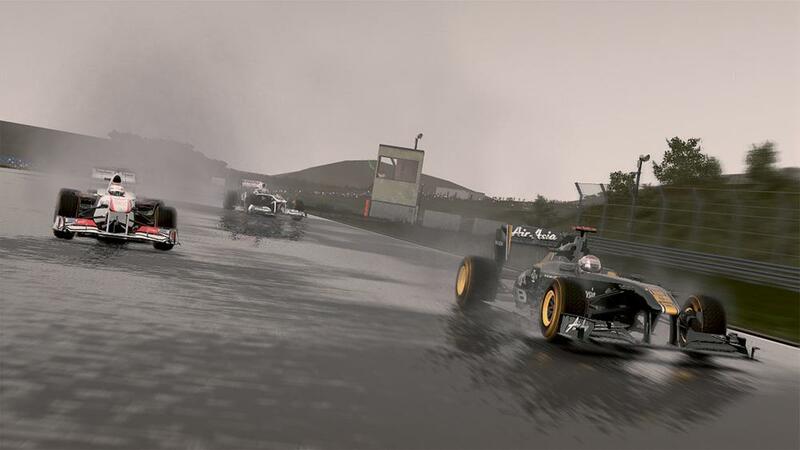 Players will be able to race against 16 players online plus 8 AI cars to simulate a full 24 car grid, team up with a friend to play through a full season in a new co-op Championship mode or enjoy multiplayer racing from the sofa in split-screen mode. 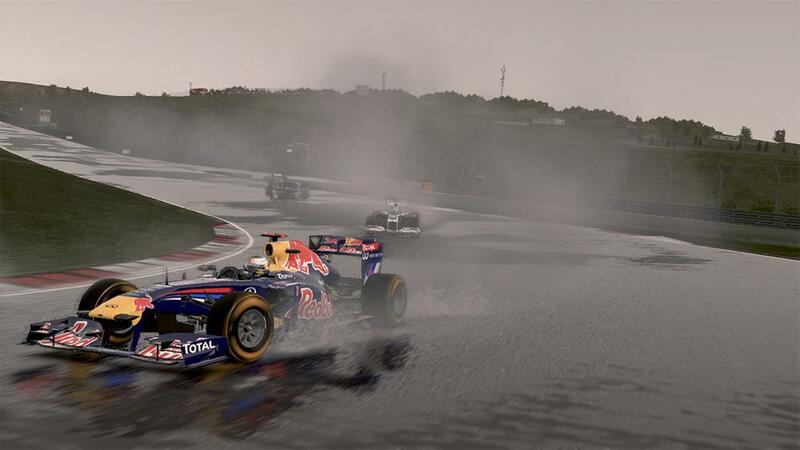 The first developer diary features work-in-progress gameplay footage from the game as key talent in the development team explain how F1 2011 will be “a far more complete package this time around.” In F1 2011 players will be challenged to ‘be the driver, live the life, go compete’, with wide-ranging technical and gameplay advancements on and off track and vastly extended competitive and co-operative multiplayer components.